Heart key Ring with Crystals and Free Engraving. 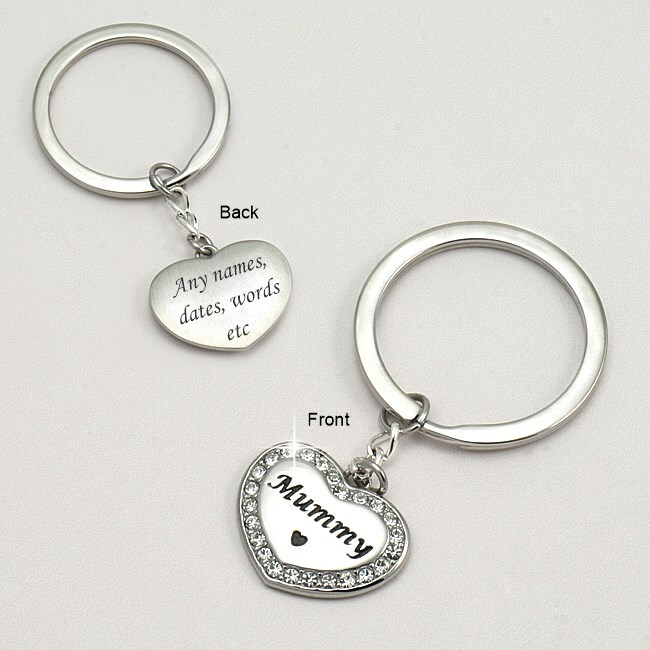 Front of Charm: Mummy, Sister, Flower Girl, Bridesmaid, Mum, Daughter, Auntie or Nanny. This keyring comes with free engraving on the back. It has a luxury heavy weight feel. 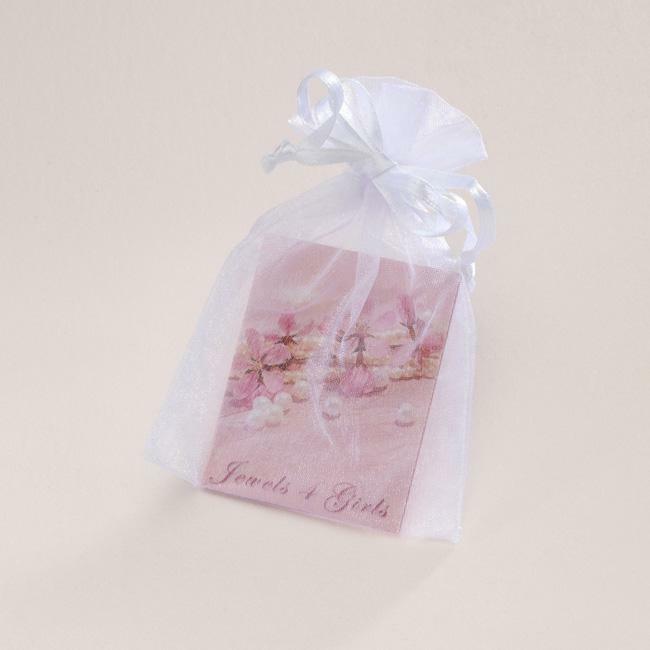 Presented in an organza gift pouch with a free gift card. There is space inside the card for you to add your own special finishing touch with a personal message. We can engrave a maximum of 25 characters (including spaces) on the back.